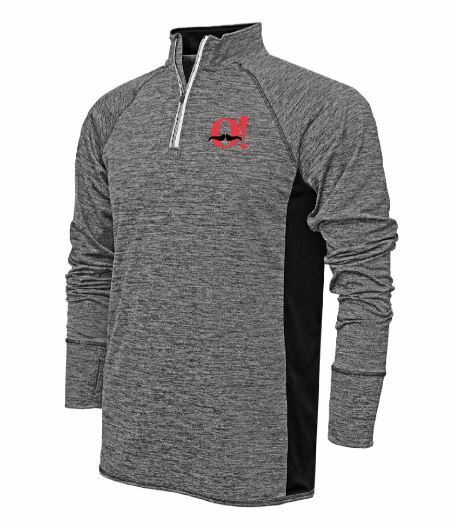 Just $25 gets you this sweet long sleeve quarter zip. Click below to pay NO LATER THAN APRIL 22ND! Pick your size and pay up.